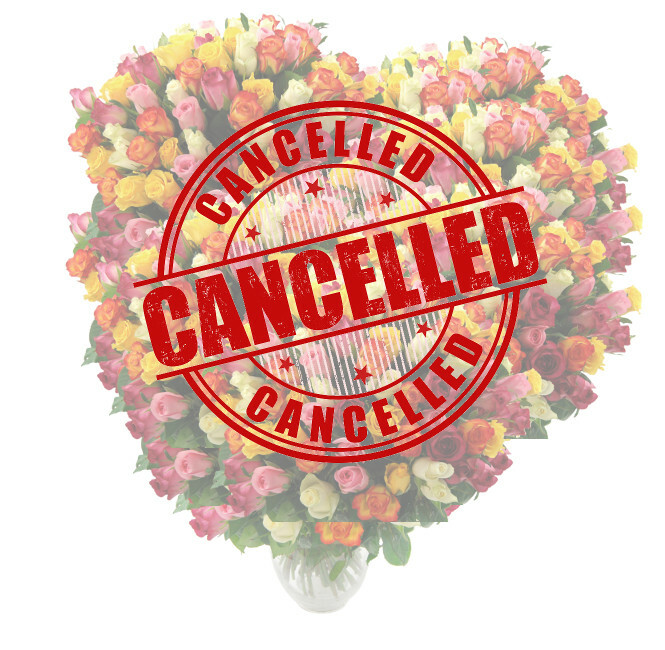 It is with regret that we must inform you that we’ve been forced to cancel plans to release a new 1000 Rainbow Rose bouquet. We’ve also noted the unfortunately coincidental timing of the announcement – the 1st of April – leading many to speculate that the details of this new bouquet comprised some kind of ‘prank’ or ‘April Fool’s’ as it were. We can assure you that nothing could be further from the truth. This really was a genuine thing that we were actually planning to do. Really. No, we’re being serious here. And we would totally have went ahead with it were it not for mass protests from our florists, words of trepidation from our couriers as well as the prohibitive expense of genetically modifying the stems of the roses to make them long enough to all fit in one bouquet. 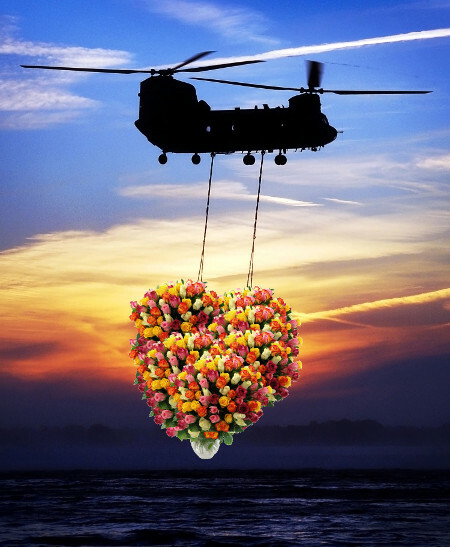 The final nail in the 1000 Rainbow Roses’ proverbial coffin was the plan to lower the bouquet by helicopter to its recipient. You’d be surprised by the amount of disapproval such a scheme is met with from local authorities. So it’s back to the drawing board for now, hopefully we can resolve all the issues and get this bouquet live, although it may take some time, up to a year our expert florists have forecast. As such, expect a further announcement around April 2016.